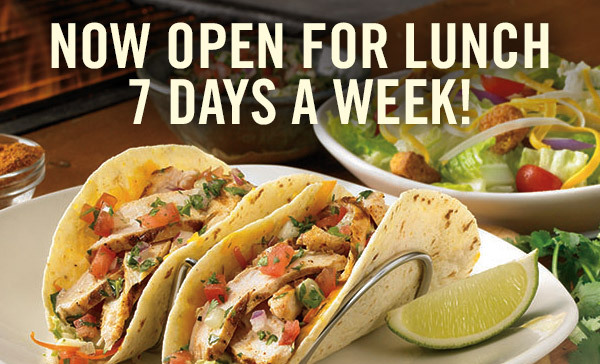 Home/News & Events/Events, News/Now Open For Lunch 7 Days A Week – Outback!! Click Thru Seating not available for all locations. 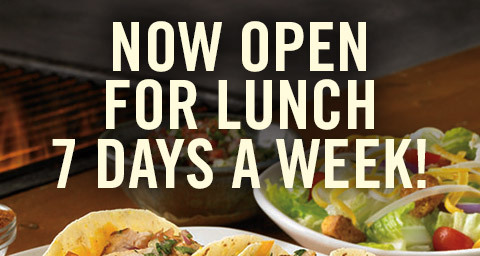 By Buddy|2016-11-25T07:06:37-04:00December 15th, 2014|Events, News|Comments Off on Now Open For Lunch 7 Days A Week – Outback!! Don’t Worry Be Hungry!! 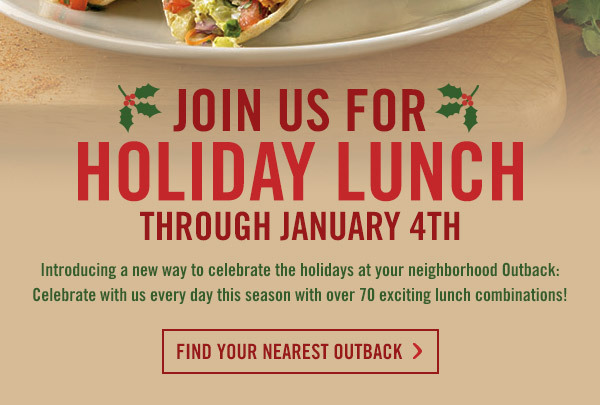 Outback! 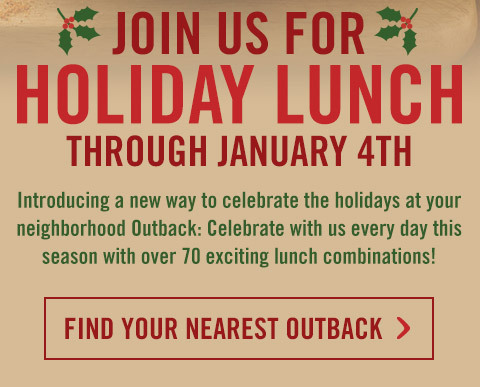 Free Bloomin Onion – Outback!!! !